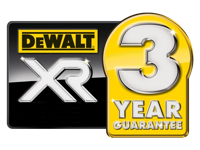 Every Cobra blower vac has been expertly designed in the U.K to cater specifically for the changing conditions of the British garden. 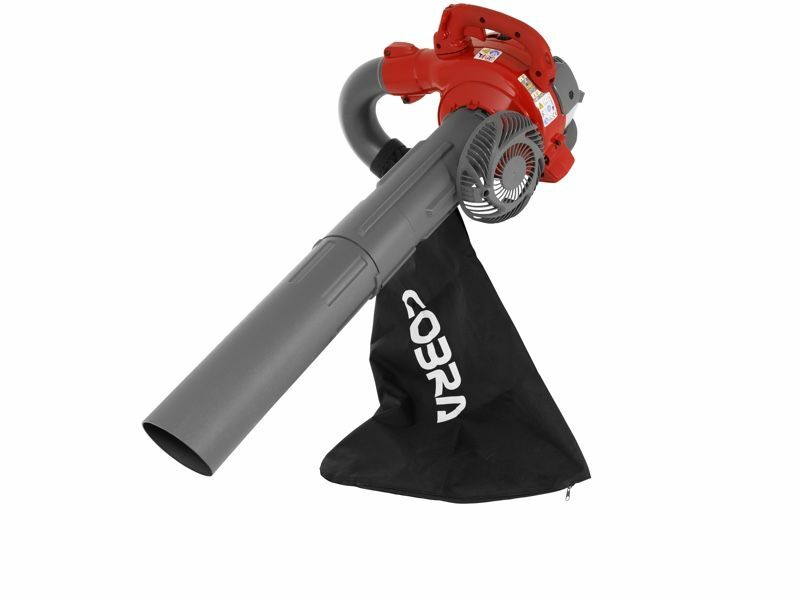 The Cobra BV26C Blower / Vac with 10:1 mulching is not only lightweight, but with its ergonomically positioned controls has improved support and balance. 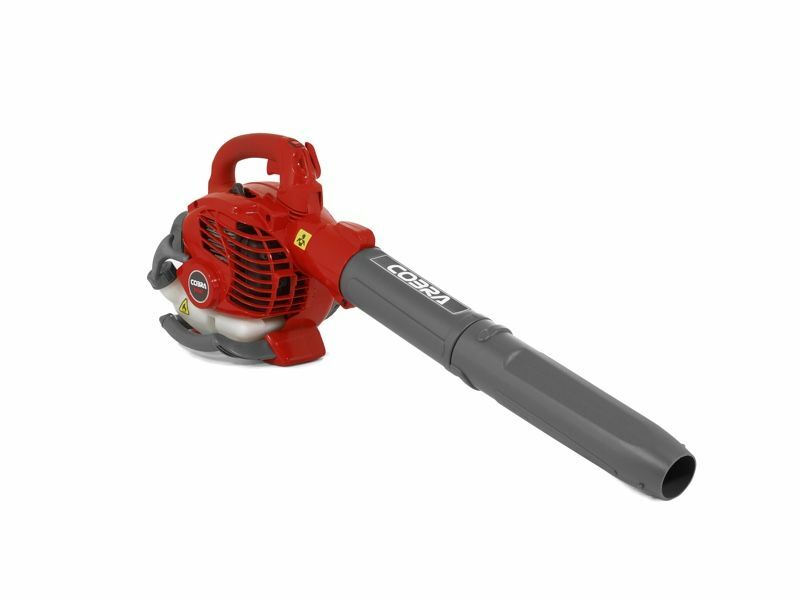 This lightweight but powerful 26cc Blower / Vac is ideal for medium to large areas.Handheld, but with the included shoulder strap to take the weight of the collection bag. 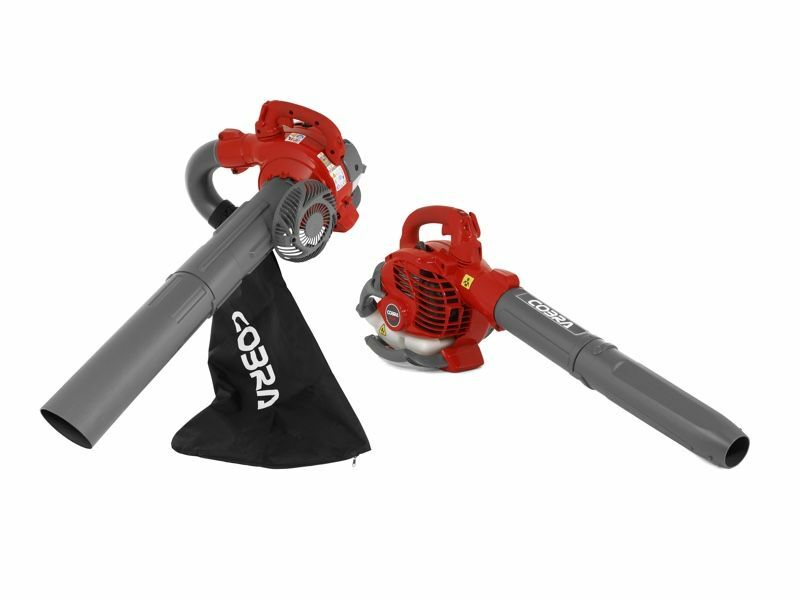 The Cobra BV26C blower vac is packed with innovative features to help you to maintain your garden with the minimum of effort.